The 2018/2019 UEFA Nations League marks the beginning of a new era in the European Nations’ soccer competition. The 2018/2019 UEFA Nations League marks the beginning of a new era in the European Nations’ soccer competition. 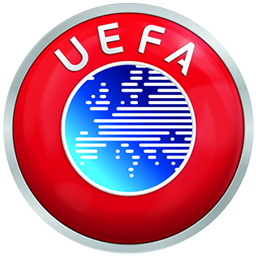 The League is an international association football competition for the men’s football national teams of UEFA’s 55 member countries in the association. It gives opportunities for member countries in the organization to square up with more evenly matched opponents based on their rankings. 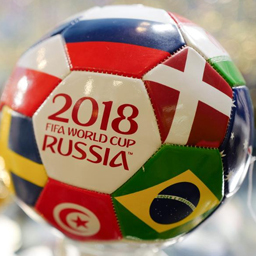 The competition’s schedules of matches are to come up during international breaks and meant to replace the somewhat meaningless international friendlies. UEFA is of the opinion that these friendlies are never serious matches but are used in rankings such as the FIFA monthly rankings. The UEFA National League is designed to bring in competitiveness into the friendly games through the league. 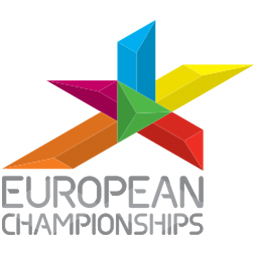 The league format in the competition offers a good motivation for national teams to play for a win with monetary prizes on offer and a second chance to qualify for the upcoming European Championships. Though the structure of the League still leaves much to be explained, it has however offered a good roadmap to keep teams competitive during FIFA breaks. 2018 FIFA World Cup qualifiers. To keep within a rich competition among member nations, the league comprising 55-member countries is divided into four divisions that are referred to as Leagues. They are divided based on their UEFA national team coefficients arrived at from the 2018 FIFA World Cup qualifiers. League A comprises the highest ranked countries such as Germany, England, Spain, Belgium, France, Italy, Croatia and a surprising inclusion of Iceland for their amazing performance in competitions with corresponding high FIFA rankings. The second-tier teams like Sweden, Republic of Ireland, Austria, Wales, and the Czech Republic make up League B. Israel, Finland, Norway, Bulgaria, Romania, Cyprus and others make up the League C teams. The lowest ranked teams like Andorra, San Marino, Kosovo, Malta, and Luxembourg are at the bottom of things in the rankings and in League D.
Each of the Leagues is also divided into four groups comprising three or four teams. The group winners of League A will qualify for the Nations League Finals which will be played on a knockout basis by June next year during FIFA break. The underdogs have long maintained the whipping boys status in the traditional qualification leagues for the Euros and hardly do they stand a chance of ever making it through the qualification. 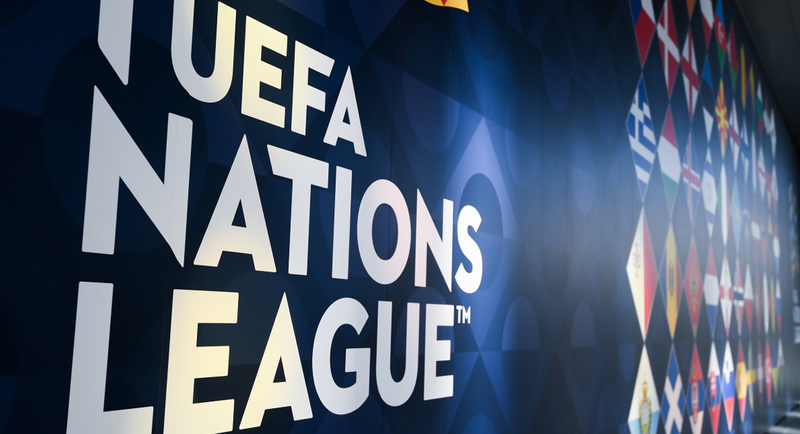 A rare chance at qualification is about assured and handed down to the underdogs through the Nations League format. With the 16 lowest ranked teams in group D, a playoff spot is guaranteed for the upcoming European Championships to make up the new 24 team format of the 2020 Euros. From the previous contesting 20 teams to now make 24 teams in the upcoming event, the extra four teams after the traditional qualification from the 10 Euro qualification groups will come from the top teams in each UEFA Nations League. With a slot to each League, a spot will be available to League D which has the crop of the least ranked teams.